The we/customize project at Oakland Museum of California explores the Bay Area perspective on the popular cultural activities of hacking, remixing, tailoring, modding, mash-ups, kit bashing, and customizing. The connecting spark in each of these spheres of activity is the shared impulse of the maker to radically alter the familiar to personal standards. we/customize was born of a conversation about custom motorcycles, and grew into something akin to adulthood as the consequence of friendship and collaboration. As non-participants in this part of our culture, Carin Adams­ (Associate Curator of Art and Material Culture) and I (as the Research and Experience Coordinator) were trying to find the kernels of interest connecting us to choppers. This lead us to observe how people form communities focused on the radical alteration of objects, how these groups self select themselves, and develop identity by means of their chosen activities. To round out the team and help us think about connecting disparate groups, Carin and I asked Evelyn Orantes (Senior Experience Developer) to join us to create our curatorial trio. To create an exhibition around the activity of customization and the associated communities, we set out to develop the project differently than through the traditional museum approach. Our goal wasn’t to create a new working model for museum exhibitions, nor would we necessarily recommend the particular path we took. We wanted to have fun putting the project together while finding a means to exhibit the content we felt was the most exciting. This subject matter lent itself to be sifted out of conversations and by building relationships with these communities. Our process of content development, did however, reinforce the changing role of the museum as a forum for living cultural activity. 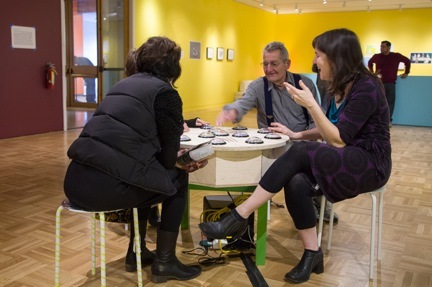 To build the exhibition in conversation with audiences – we made our initial public foray on two fronts. First by going out into the public at Oakland Art Murmur and asking people on video – “What do you customize?” The second, we hosted a panel discussion at OMCA, with Johnny Chung Lee, Jesse Hernandez, and Daniela Rosner about their work and views on customization. These conversations became the basis for how we framed our research, and the public interviews remain part of the content. To further the dialog, we began with our interviews and panel discussion, we decided to continue going out into the public to build the content for the exhibition. This decision either allowed or forced us to divide the public side of the project into three main phases. Using the Oakland Rover—a Might-E Truck by Canadian Electric Vehicle, customized by designers Martin Sprouse and Dan Rosenfeld for Oakland Museum of California, we traveled throughout the Bay Area engaging communities in creative projects that explored how people modify objects to serve their own needs. 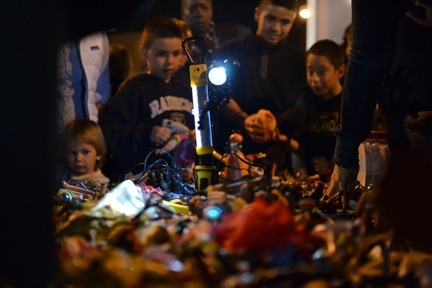 From toy hacking to airbrushing, sound remixing and bike modification— Oakland Rover programs led to rich interactions with the public, who contributed their projects and ideas. These “missions” featured customizers who brought the public a variety of workshops, demonstrations, and participation in the conversation about customization. The first phase of our project also saw the launch of our social media campaign to continue our conversations with the public online with our blog (wecustomize.org) and on Twitter (@OaklandRover). These exchanges gave us valuable feedback shaping the second and third phases of the project. The Oakland Rover’s missions ended when it rolled into OMCA’s Great Hall on December 22. The exploration of customization continued with the transformation of the gallery itself. With paint still on the walls from the previous exhibit, we filled in the space with findings from the Oakland Rover missions as well as visitor input. Starting January 4, guest customizers began on-site demonstrations of their work and invited visitors to join their projects. From scraping out bikes to toy hacking to clothing customization, visitors helped us prototype the Customizer-In-Residence Series and develop interactives. The final phase of the we/customize project is the exhibition, exploring the many forms of customization. The weekly Customizers-in-Residence Series will activate the space through live interactions with people from a variety of customization groups. Through the four months of the exhibition, the space will continue to build, with new projects by both our audience and our Customizers-in-Residence living in the space. While planning the project we realized a tradition opening celebration was out of context with our intent. As the exhibition transforms over time – as a consequence of customizers on site and the objects we’re accumulating – we realized the exhibition wouldn’t be complete until the show closed. With this in mind, we’ve planned on brining all the Customizers-in-Residence as well as museum staff together for a final closing party. Not only as a celebration of the conclusion of the project but our final attempt at igniting that initial spark, within each of these spheres of activity, in a culminating experience. The we/customize project began when we asked ourselves how we connect across communities. We launched the project by asking the public “What do you customize?” While we’ve refined our questions as the project developed, we still want to know – What do you customize? What do you start with? What tools do you use? and Why? Where is the boundary between a customization and an invention? 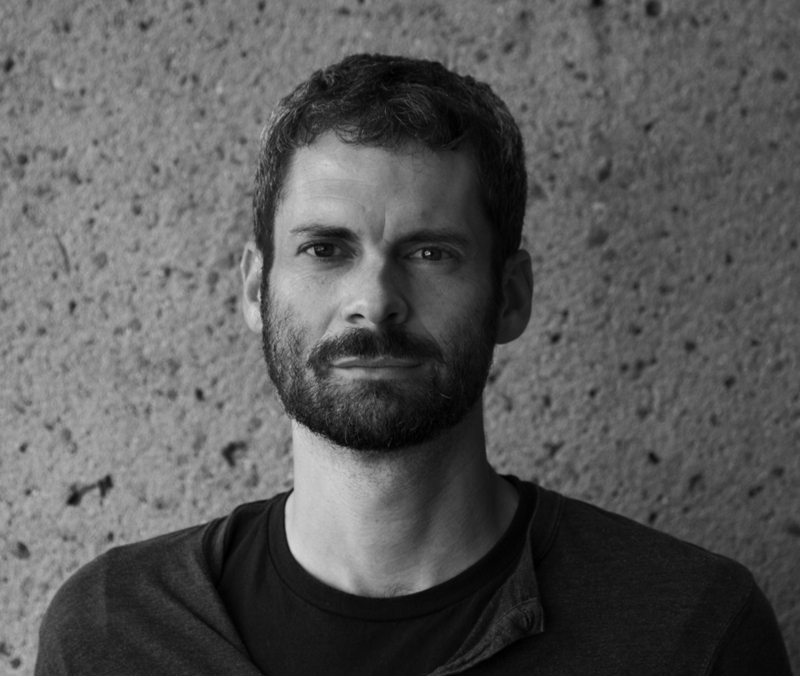 Sean Olson is the Research and Experience Coordinator at the Oakland Museum of California, and is a member of the we/customize curatorial team trio. An artist and an educator, he has an MFA from Mills College. He has taught at Diablo Valley College as well as Mills College. Sean lives and rides his bike in Oakland. Look for the guy with the custom dress shoes with SPD cleats. Carin Adams is the Associate Curator of Art and Material Culture at the Oakland Museum of California and is a member of the we/customize curatorial team trio. 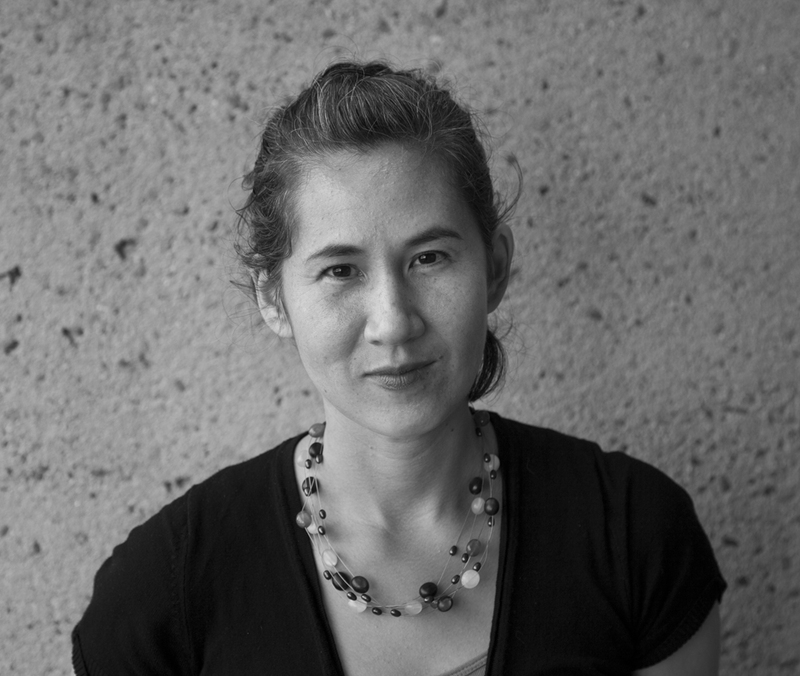 She joined OMCA in 2006 as curator for the off-site exhibition program at Oakland International Airport. A resident of Oakland and the mother of two, Carin has an endless supply of toys to hack. She has BFA from California College of the Arts and a MFA from the Art Institute of Chicago. 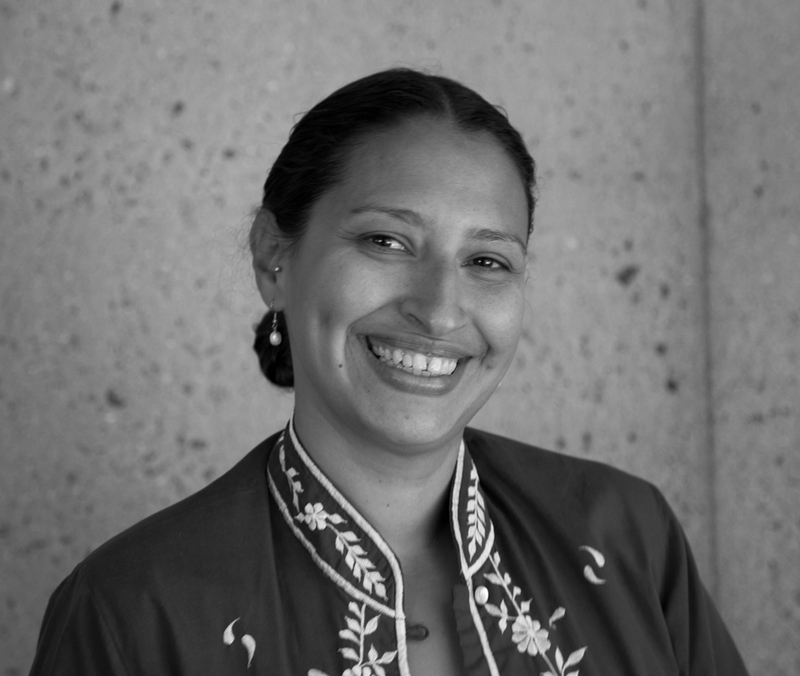 Evelyn Orantes is the Senior Experience Developer at the Oakland Museum of California, and is a member of the we/customize curatorial team trio. 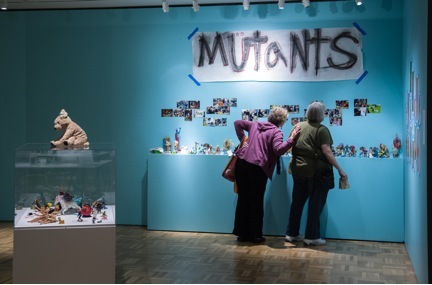 With over a decade of museum work at OMCA under her sparkly belt, she delivers meaningful moments of honor, discovery, memory and inclusion for visitors, from the annual Días de los Muertos special exhibition to programs stimulating the minds of all ages. A graduate of UC Berkeley, she is the queen of California culture mash-ups, dishing the authentic complexities of California, one exhibition or program at a time.